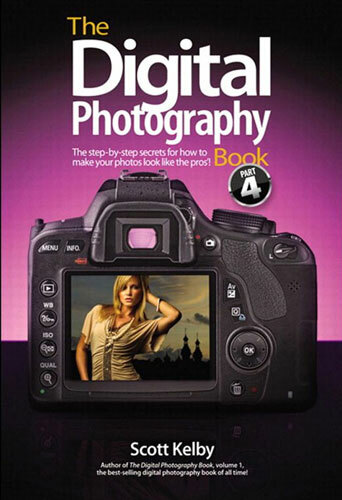 I’m a huge fan of Scott Kelby’s digital photography book series. They’re not so much technical guides as they are practical how-to and tip guides. The 4th volume just came out a few weeks ago, and early reviews seem to be quite positive. You can order a paperback copy for less than $15, and a Kindle copy for less than $10. Yes, these books have been overhyped over the past few years, but they’re still good reads. I look forward to picking up a copy of the 4th edition to round out the set. The other books in the series are also available via Amazon.